Iowa is taking plastic drivers licenses into the digital age. 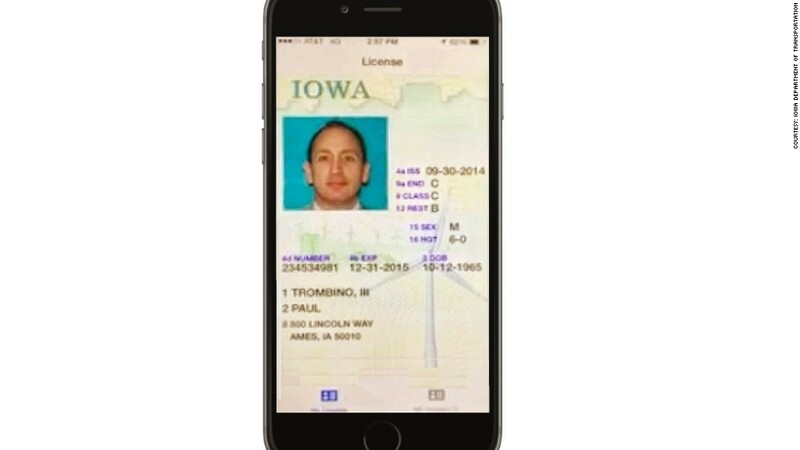 Next year, the Iowa Department of Transportation will experiment with issuing drivers licenses via an app. The digital license will display a 3-D photo of the driver's face, which can be rotated side to side so law enforcement can better match the licensee to the picture. "Really, it's about giving customers a choice," said Andrea Henry, spokeswoman for the Iowa Department of Transportation. "We're in an increasingly mobile world, and there are so many things that are connected to your mobile phone." The story was first reported by WHO-TV. Since drivers licenses are used for official government identification, the app will be secured with a PIN code. Henry said it could also be secured with a finger print or facial recognition software as well. 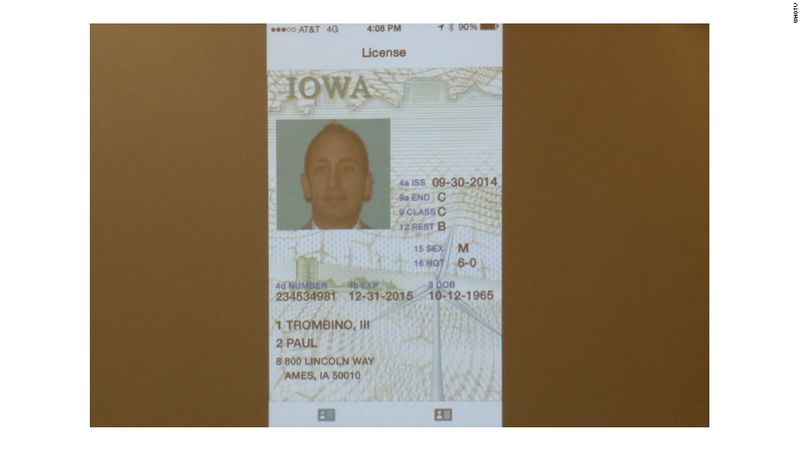 Iowa's Department of Transportation will experiment with issuing drivers licenses via an app. That could actually make the digital license safer than the plastic alternative, helping the state cut down on identity theft, impersonations and fake IDs. But people who want to stick with their plastic license will also be given that option -- or they can ask to have both a plastic license and an app. The Iowa transportation department has been testing out the app for about a year, and it will deploy the digital drivers licenses to its employees first as a test group. The state hasn't yet set a date for when the digital licenses will be available to the public.